It's no secret -- we love a good 'gram. Here, we'll be posting our favorite Instagram from the food world, on a different theme each week. Today, Valentine's Day might be controversial, but chocolate doesn't have to be. You may have spent your whole life formulating an argument as to why Valentine's Day is a commerically-produced, self esteem-lowering, heteronormative holiday that should not be condoned, let alone celebrated. But let's set politics aside (for now) and simply revel in the lushness of chocolate. We can't completely hate a holiday that gives us an excuse to eat it in mass quantities. We don't care that it's Valentine's Day. Make yourself a chocolate dump-it cake like this beauty by stayhungree or buy yourself a bar of your favorite variety -- just because. Celebrate yourself, celebrate chocolate, then take a picture and share it with us. We want your 'grams! 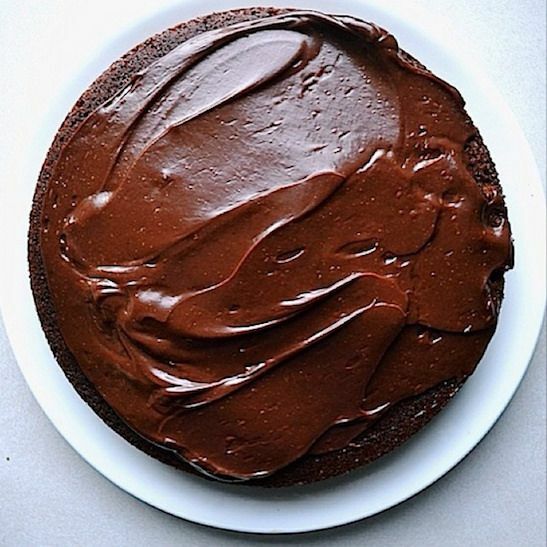 Follow us, then Instagram your chocolatey goodness with #F52grams -- we'll repost our favorites.